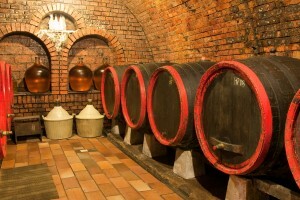 Grape protection you have not experienced – YET! Why do viticulturists love working with SmartVineyard™? 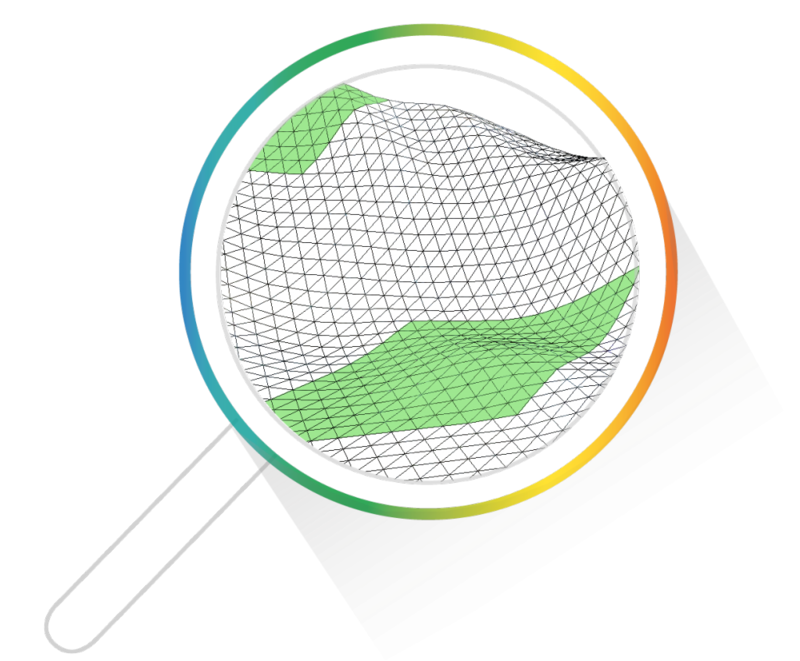 Understanding vineyard varieties, SmartVineyard™ precision viticulture system was designed to measure micro-zones. Thus, the most accurate disease, weather information could be delivered, on which dozens of viticulturists rely today. With the deployment of SmartVineyard™ sensor station, precise monitoring of microclimatic conditions and the intensity of fungal diseases becomes possible. 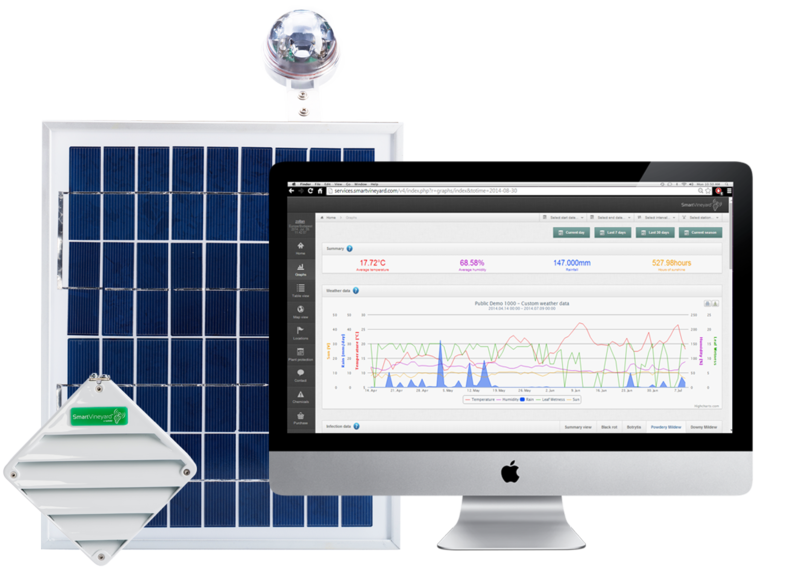 The peculiarity of SmartVineyard™ systems is the ability to calculate local grape disease intensity from the data captured by the on-site sensors. These disease related predictions, alerts, forecast can be easily monitored via charts and graphs on your computer or smartphone. Such information on diseases like downy mildew, powdery mildew or botrytis can support viticulturists in planning their grape protection activities. 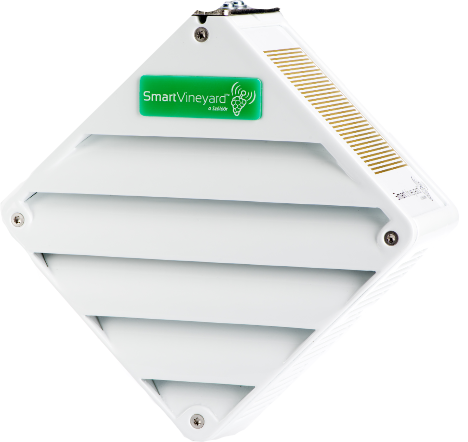 SmartVineyard™ systems include precision sensors capable of capturing the most accurate weather parameters. Our special integrated LHT sensor was designed to measure all parameters (from leaf moisture to humidity) that play a key role in the ignition of grape diseases. Specially designed for grapes, the sensor is portable and can be placed among leaves to deliver viticulturists the most reliable results. 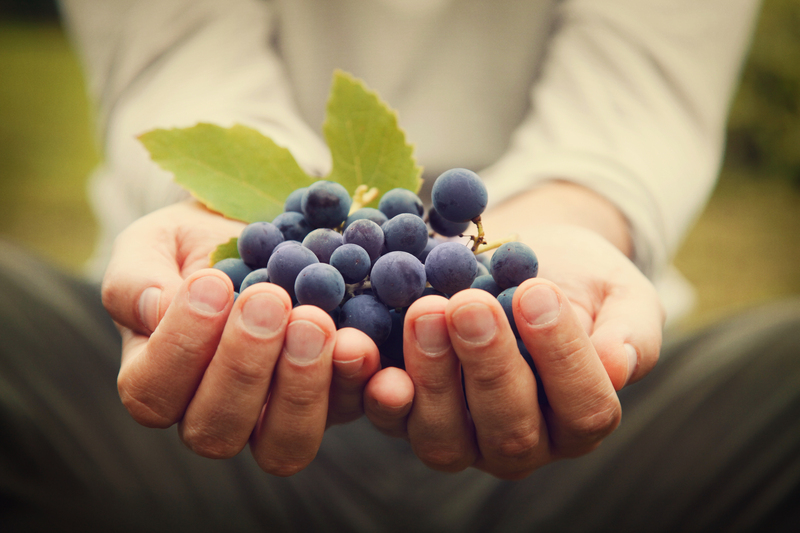 What benefits do SmartVineyard™ users gain? 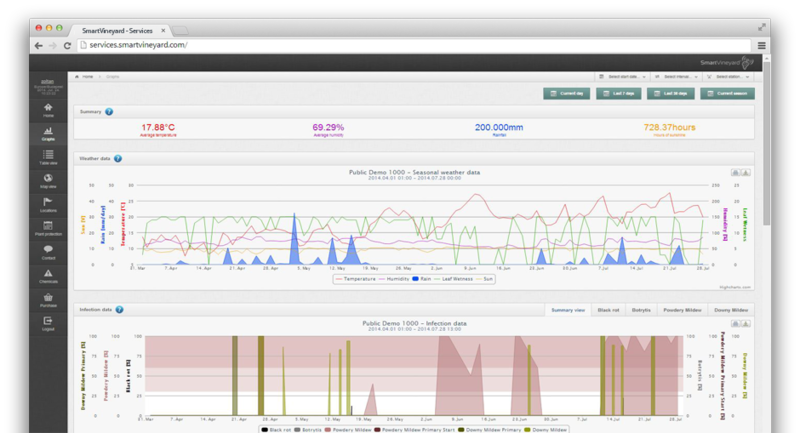 Our customer enjoys benefits of SmartVineyard™ by monitoring his three vineyards remotely to save fuel and workforce. SmartVineyard™ supports the objectives of organic wine producers worldwide to use the least amount of pesticides possible and to produce the highest quality grapes. See how botrytis can contribute to high quality of wines, and how our customer made the best use of our botrytis predictions.